Conversation Starter Placemats – The Joyful Life Co. Creating joy in the everyday. 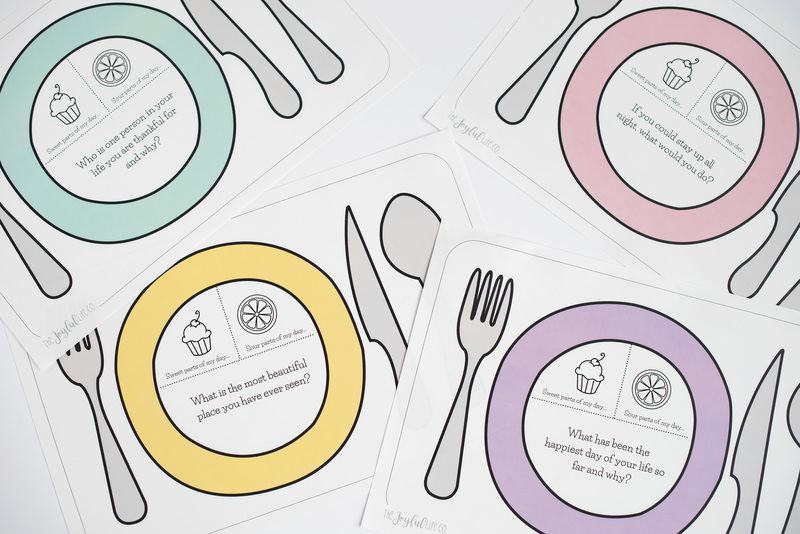 Inspire meaningful connections around the dinner table with family conversation starters. 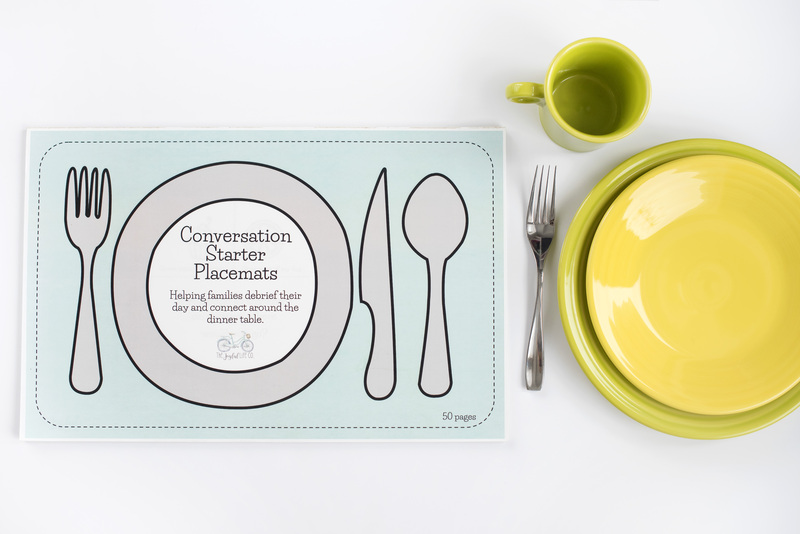 Conversation Starter Placemat | Conversation Starters for Kids| Tableware | Family Dinner | Paper Placemats | Tired of asking ‘how was your day?’ and hearing ‘fine’? 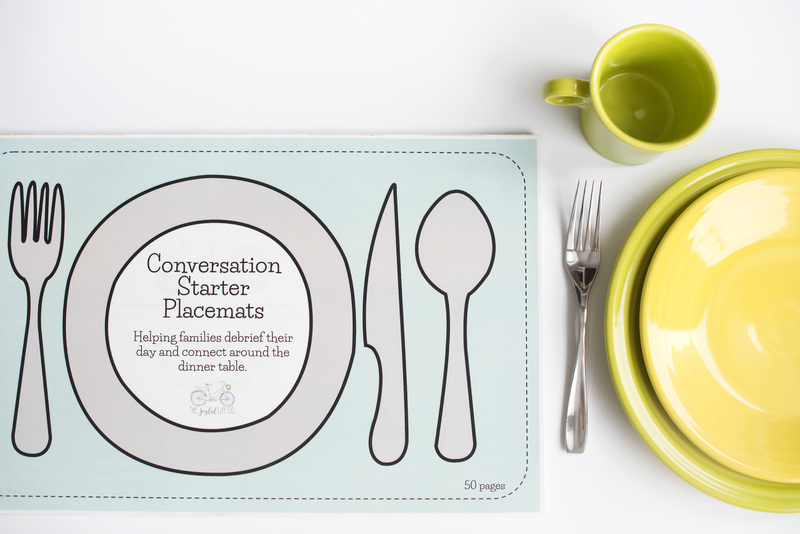 Inspire meaningful family conversations around the dinner table with these fun, easy-to-use placemats. 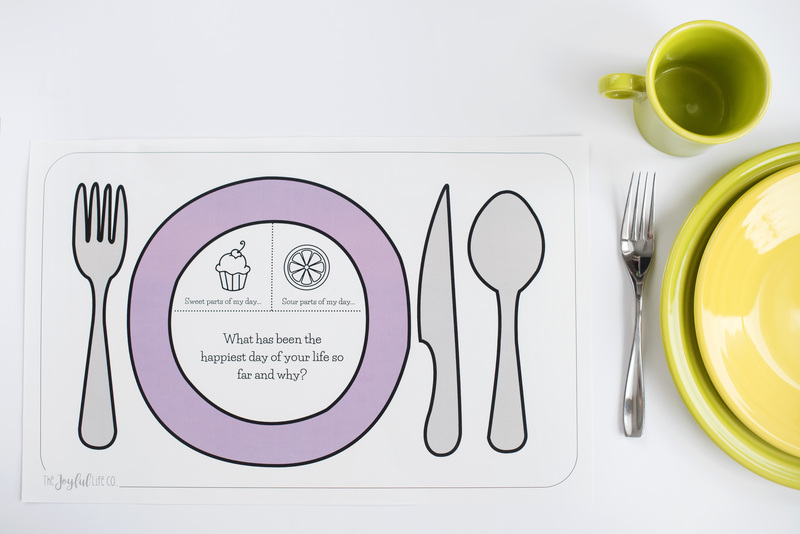 Each placemat includes cues to tell the ‘sweet parts of your day’, the ‘sour parts of your day’, as well as a unique question. 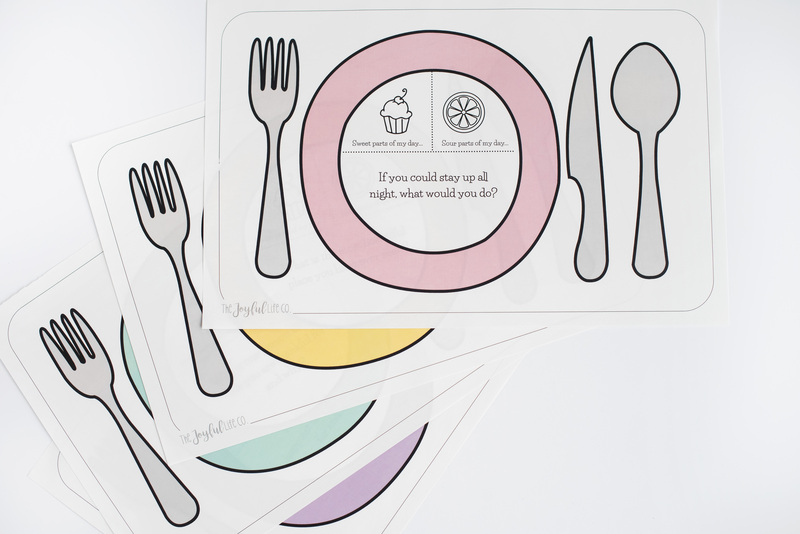 Your kids will want to stay at the table! 50 colourful 11″ x 17″ pages bound in notepad form. 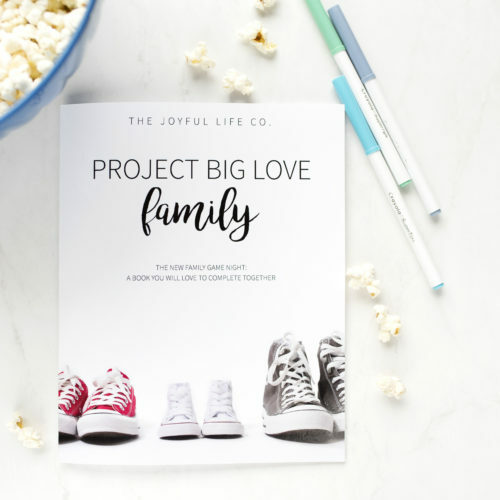 A unique conversation starter on each page. 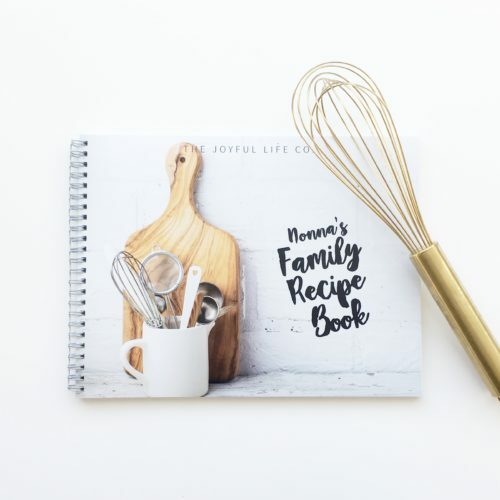 ‘Sweet’ and ‘sour’ cues on each page. Standard items will be shipped within 1 to 3 business days from time of purchase. All items are shipped via Canada Post and include a tracking number. Standard items will be shipped within 1 to 3 business days from time of purchase. All items are shipped via Canada Post. Shipped items should reach the destination within 2 to 3 weeks depending on location and time spent in customs. Items shipped include a tracking number. International shipping is available to most countries. Standard items will be shipped within 1 to 3 business days from time of purchase. All items are shipped via Canada Post. Shipped items should reach the destination within 2 to 12 weeks depending on location and time spent in customs. Items include a tracking number. 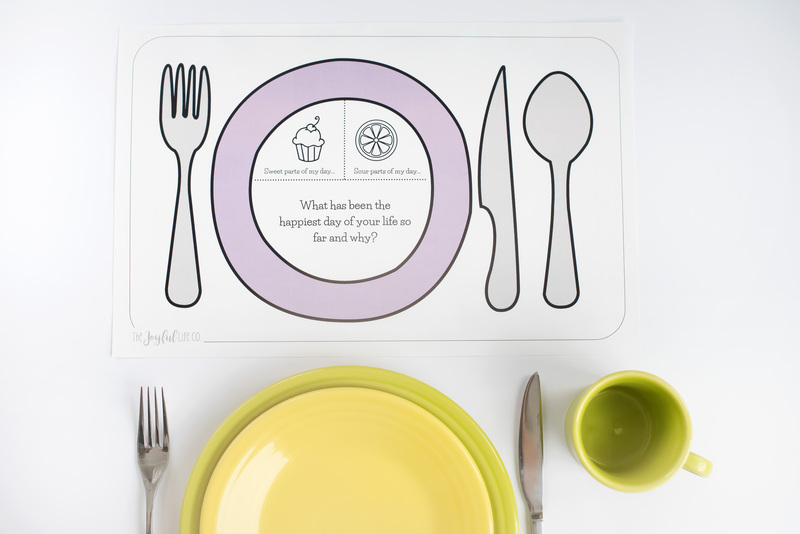 Designs Copyright © The Joyful Life Company. All Rights Reserved. Subscribe to our mailing list for special offers and product info! 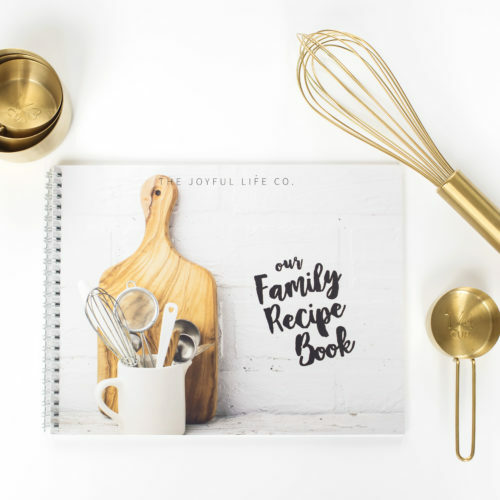 Copyright © 2019 The Joyful Life Co.